Hemp seeds are an excellent source of plant protein, providing all essential amino acids that your body can't manufacture on its own. Hemp is also a rich source of essential fatty acids - both omega-3 and omega-6 - that support optimal functioning of your cardiovascular and nervous systems. Contrary to popular myth based on the common origin of hemp and marijuana, it's virtually impossible to test positive for marijuana use from eating a small amount of hemp seeds on a regular basis. Kale is arguably one of nature's best foods for warding off colon, breast, bladder, ovarian, and prostate cancer. This is largely due to cancer-preventing isothiocyanates that your body manufactures from glucosinolates that are abundant in kale. 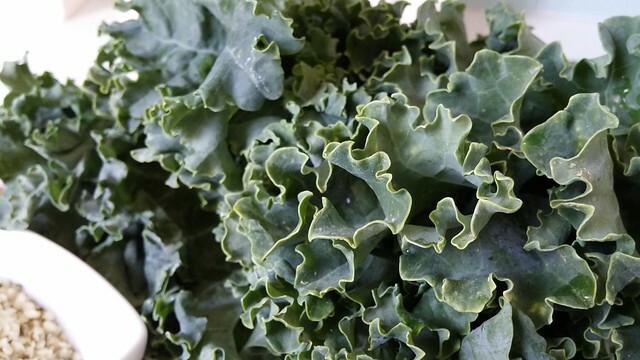 Isothiocyanates facilitate cellular detoxification at a genetic level, which is why kale is an excellent choice for cleansing programs. Avocados are well known for their high lutein content which supports healthy vision. 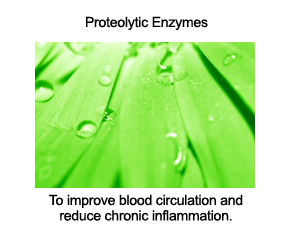 They also happen to be extremely rich in additional carotenoid antioxidants; not just beta-carotene, but others like alpha-carotene and zeaxanthin which have significant anti-inflammatory properties. 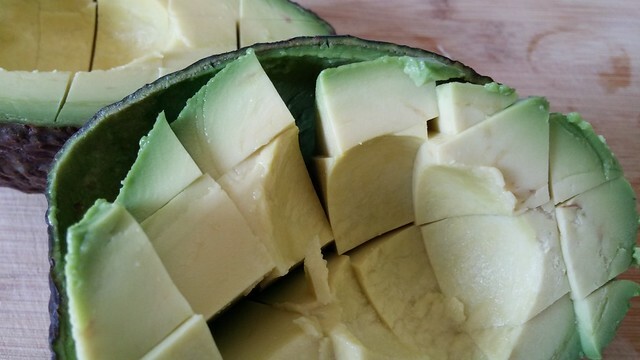 Just be sure to get as much of the dark green flesh as possible when peeling or scooping your avocados, as this is where most of their carotenoids live. And don't be scared away by the high fatty acid content of avocados - as long as you're eating mostly minimally processed foods and leading a relatively active lifestyle, the natural fats in avocado will enhance your health and won't lead to unhealthy weight gain. 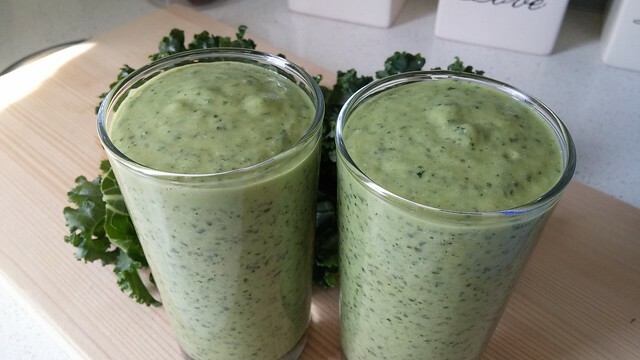 For ease of blending, it's best to put kale into your blender first and almond milk last. 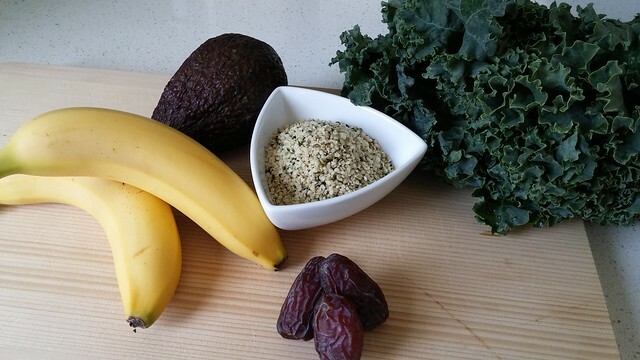 Blend away and enjoy this lovely health-enhancing smoothie. You could use hemp milk too. We love to drink hemp milk. Its so creamy it just seems like it would be fattening but its not. Ben: "For ease of blending, it's best to put kale into your blender first"
That's not true, for me. 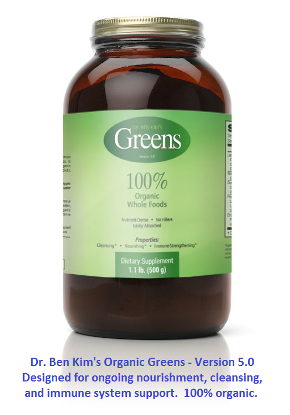 In green smoothies, I add the most watery items (lemon, apple, berries, cucumber) first, and blend them for ten seconds. I add the tougher vegetables (such as kale) on top, then I blend on high speed (on my Vitamix) for 40 seconds. I add water until it's drinkable. 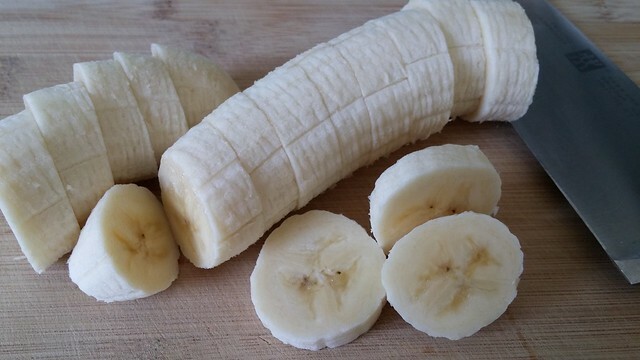 I never have large, unbroken specks in my smoothies, as in the picture, above. 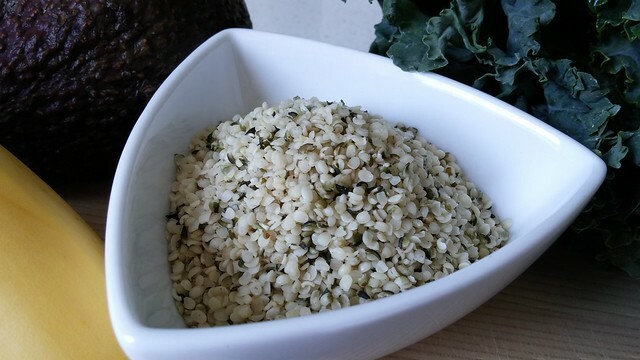 Hi, I substitute the hemp seeds for the Dr Ben kim hemp protein powder. 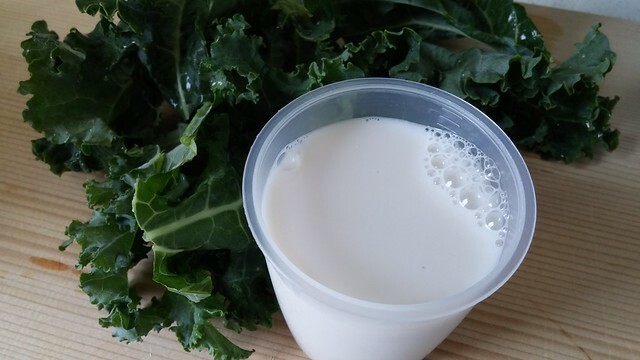 Being in hot part of qld, Australia we dont often have fresh kale so I use a large spoon of Ben kim Green powder, and I sometimes swap almond milk for coconut milk or kefir, and it still tastes pretty good. keeps you going all day. Hi, Im from sunny qld, and also buy Ben Kims products. 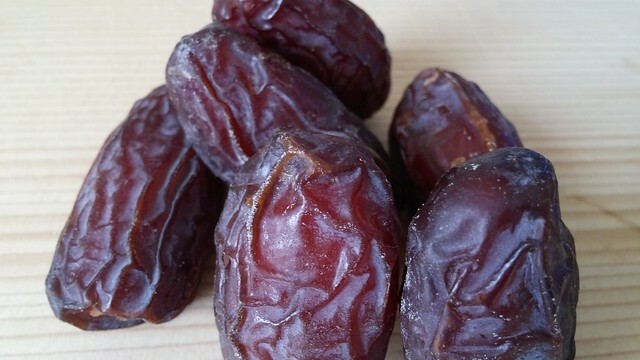 They have pretty good shelf life, as some of stuff is packaged in glass. I always order a few months supply, because postage is not much more for bigger order. I got my order in 4 days & have had no problem with DHL.